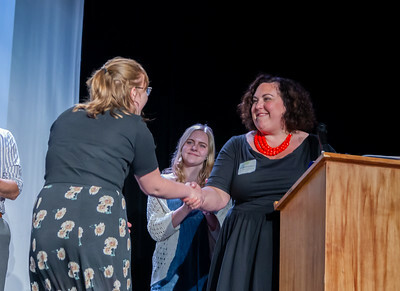 This year the Award winners were brought up on stage in groups of ten or so. 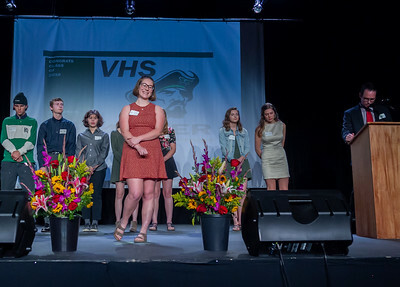 Set one: group one and the first half of group two; Set two: the second half of group two and the first half of group three; Set three: the second half of group three and the first half of group four; Set four: the second half of group four and all of group five; Set five: all of group six; Set six: all of group seven and all of group eight. 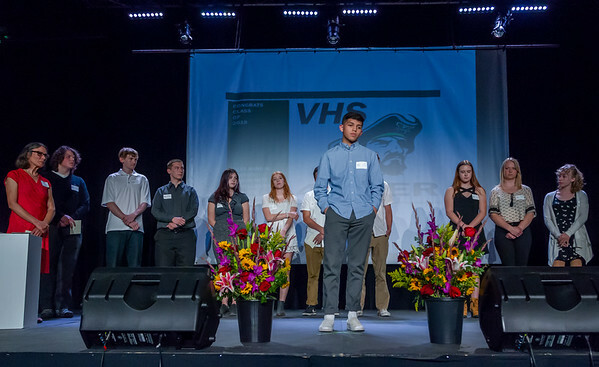 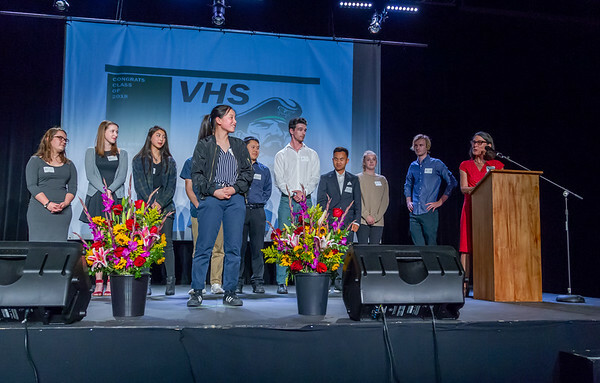 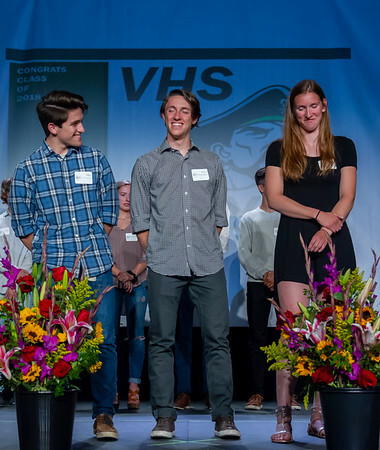 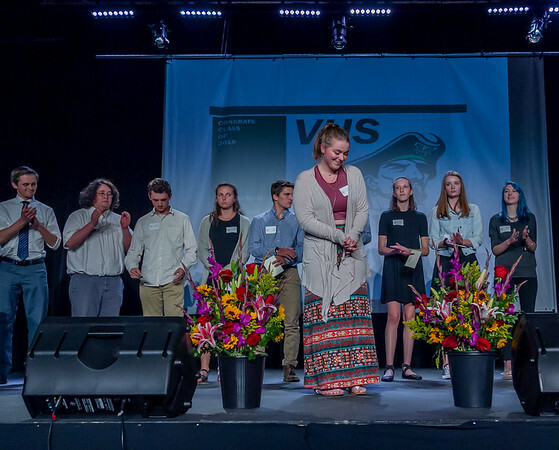 The Vashon Island Community Scholarship Foundation Awards, 2018! 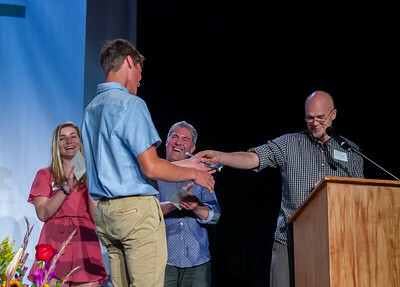 This year for the first time the VCSF Awards ceremony took place at the O-Space on Vashon Island.